Shani Davis finally climbed back on the podium alongside the world’s best 1000 meter men. Racing in his ninth career World Sprint competition, Davis claimed bronze in his favorite race, finishing just .11 behind Russian Pavel Kulizhnikov, who won his second consecutive World Sprint Championship crown after four combined races. The result marks Shani’s 15th individual race medal at World Sprints: 7 gold, 4 silver, 4 bronze. Medal-less at 1000m on the World Cup circuit so far this season – he won a 1500m bronze back in November – Shani dug deep in the second of the competition’s two 1000m races, posting a strong last lap after giving away time in the opening 200m. He finished fourth in the first 1000m a day earlier. 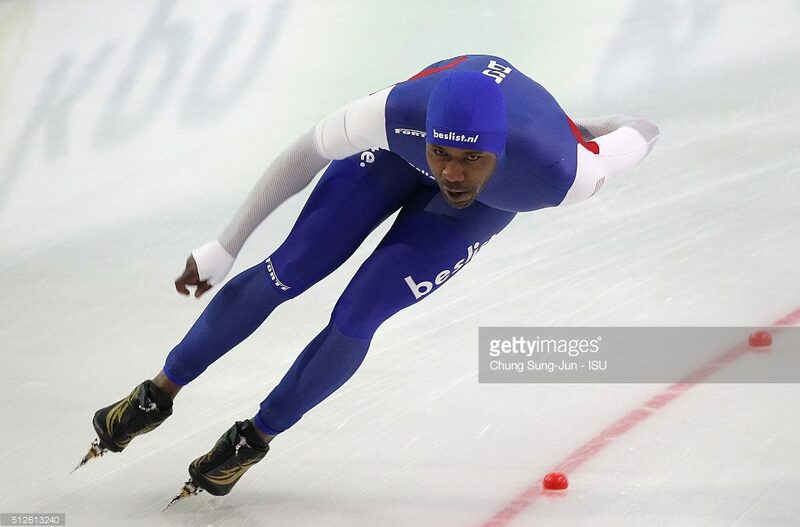 Shani won the World Sprint Championships in 2009 and remains one of only two skaters in history – Eric Heiden is the other – to win both a World Sprint and World Allround title. He also owns an overall silver (2014) and two overall bronze finishes (2007, 2011). The 58-time World Cup winner now heads back to Europe to prepare for the World Cup Final next month in The Netherlands, March 11-13.